In news this month, all eyes have been on the release of the Royal Commission’s interim report. We can expect conservative lending behaviour to continue, which is posing a challenge for investors. The likelihood of recommendations being even more restrictive than present circumstances is low, according to Nerida Conisbee, Chief Economist at realestate.com.au. However, UBS analysts caution that a move to full expense verification for borrowers could reduce the maximum borrowing capacity by up to 30%. Weakened vendor confidence sees fewer new listings being added to the market, now at the lowest seasonal level since 2012 according to CoreLogic’s Tim Lawless. However, total advertised stock levels are tracking 10.2% higher than last year due to a slower rate of absorption. According to CoreLogic data, weakening confidence and the softer housing market is driving down both the number of homes taken to auction and the corresponding clearance rates. We hope to see improvement this quarter, with the action traditionally ramping up from late October to December. In good news, the Australian economy is moving into growth mode with unemployment levels the lowest in six years and GDP growth the highest level in six years, according to realestate.com.au’s Nerida Conisbee. 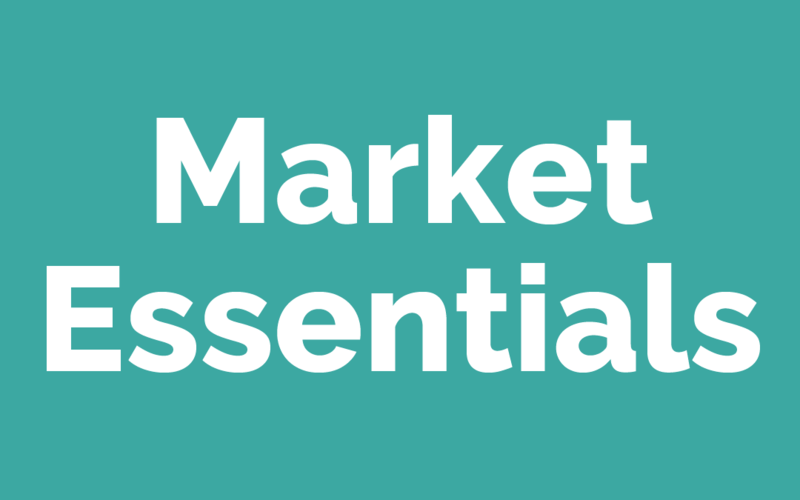 Download and read the full Market Essentials – November 2018 Report.